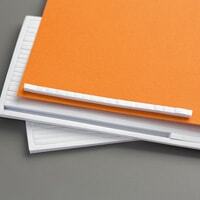 So what’s all the fuss about bone folders? Simply put, this basic craft tool is the “multi-tasker” of tools. It does it ALL. 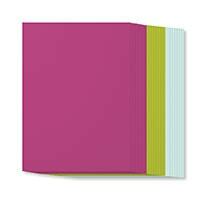 Bone folders are ideal for making cards with great folds, invitations with perfect smoothed liners, stationery with clean creases, scrap booking scores for recessing photos, and virtually anything in the realm of bookbinding. A bone folder makes anything you create look more professional. The old tried-and-true “basic” bone folder (traditionally made of animal bone –the way old fashioned bookbinders have been for using them for centuries) has two ends with specific purposes. 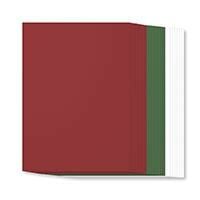 One end is narrowed to a softer point, which makes them great for deep scoring of heavy-weight paper and indenting for marking on book board. The tip can be sanded to the desired roundness depending on the project. In this video you will be introduced to Stampin’ Up!’s bone folder. 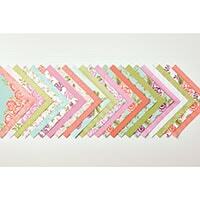 In this video you will learn how to use your bone folder to create a score line in your paper crafting projects. Why might you need to do this? If you don’t own a paper trimmer that has a scoring blade, or you have lost your scoring blade you will still be able to get a nice clean fold line using your bone folder. In this video you will learn how to use Stampin’ Up!’s Bone Folder to burnish a fold. 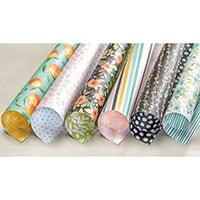 If you’re a paper crafter, it can be overwhelming to learn about all the various adhesives that are on the market. We’re breaking down the most popular types of adhesives for paper craft projects, and giving you the run down on what, when and HOW to use each one! 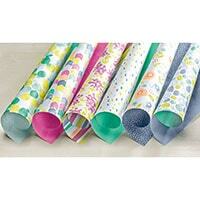 Tape runners are the most popular type of adhesive in paper crafting. These tools come pre-filled with a roll of adhesive tape. 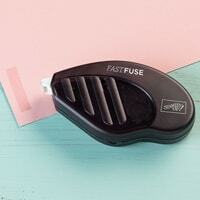 As you run the dispenser along paper, the tape will apply a smooth line of adhesive. 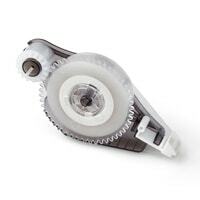 The tape runner device is typically reloadable, and refills snap in easily. 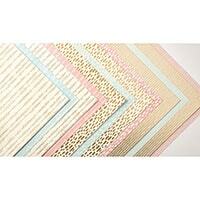 Tape runners are great to use for photos, card stock and scrapbooking. 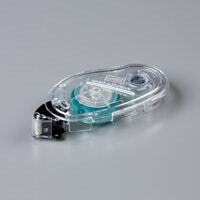 They are portable, convenient and give you excellent control over where and how much adhesive to use. 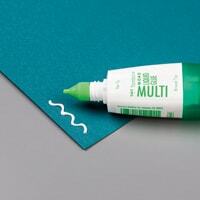 For little intricate embellishments try liquid adhesive. Once dry, these adhesives can be very strong and give your project the extra strength it needs, but also allows you time to get that embellishment in the perfect spot before the adhesive dries. Use caution when using this adhesive on photos or paper, as it can apply unevenly and warp your paper. 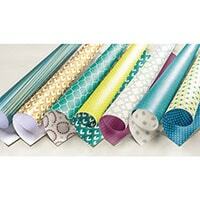 Adhesive in sheet form is another excellent option for gluing down intricate die cuts. 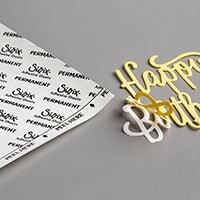 To use, trim a piece of the sheet adhesive to the approximate size of your die, apply the sheet to the card stock and run through your die cut machine. The end result will be a die cut “sticker” with adhesive applied evenly to one side. 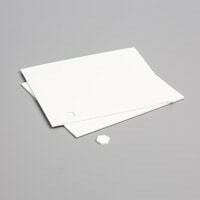 Simply remove the backing paper and adhere to your project. 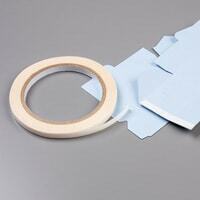 For items that need ultimate hold, heavy-duty craft adhesives are your best choice. 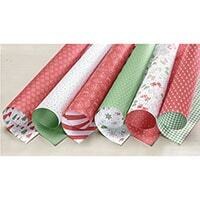 These can be found in many forms, Tear Tape by Stampin’ Up!. 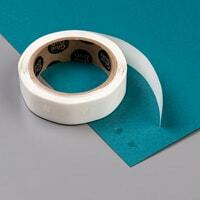 Trim the tape to desired length and apply one side to your project. 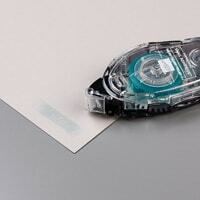 To adhere, remove the paper backing from the tape or glue dot and apply even pressure. 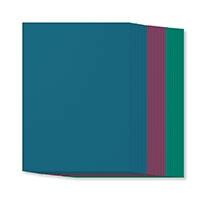 These are great options when making pages for a mini scrapbook album, gift boxes or anything else that will be handled frequently. 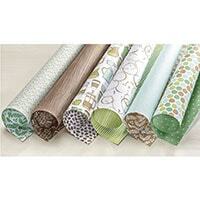 For embellishments with dimension, such as buttons, flowers, brads, bows or wood veneer, try glue dots. 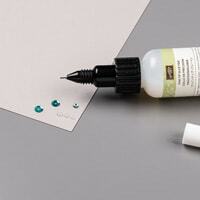 Once dry, this adhesive can be very strong and give your project the extra strength it needs, especially if you’re sending handmade cards through the mail. 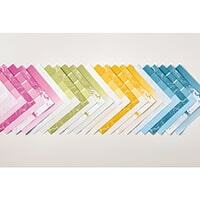 Adding dimension to paper crafts can produce stunning results. 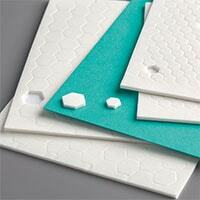 Foam adhesive is the best way to quickly add dimension to any project. 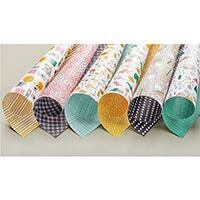 You can find foam tape in small ready-made squares or in large rolls, which you can cut pieces from. 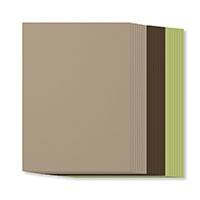 Foam adhesive is also offered in various heights, allowing you to add small hints of dimension or bold statements of height on your project. 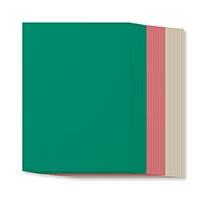 Foam is best used with small embellishments and heavyweight card stock that will not bend or bulge around the foam. I hope that gives you a better understanding of which adhesive to use for which project. Tell me in the comments what you’re favourite adhesive is? 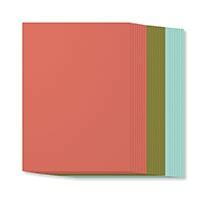 Created for the primary purpose of card making, Designer Series Paper also works well for Memory Keeping and other crafts. 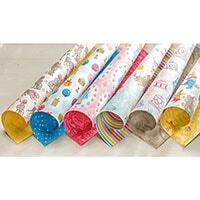 They offer colour, pattern, style and interest to any project. 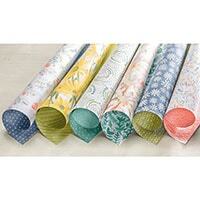 But, of course, Designer Series Paper alone does not make a project. 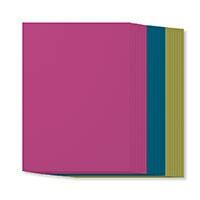 It needs to coordinate with a card base – possibly some solid-colour layers – to really make the artwork stand out. To help with this, let me direct your attention to Stampin’ Up! 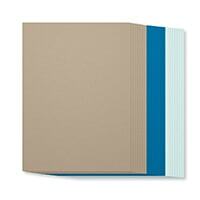 cardstock assortment packs. Featuring eight (8) sheets each of three (3) different colours specifically chosen to be the most usable with the coordinating Designer Series Paper, cardstock assortment packs offer convenience, value and quality. 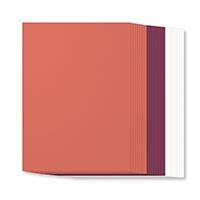 They typically include one In-Colour in each pack; and avoid duplicating colours offered across the various packs so that each provides a fresh palette. 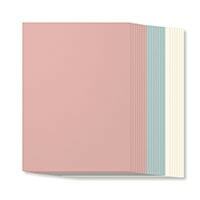 The cardstock assortment pack is the perfect add-on once you have chosen your favourite Designer Series Paper. These projects were created using the Eastern Palace Specialty Designer Series Paper and coordinating Cardstock Pack.